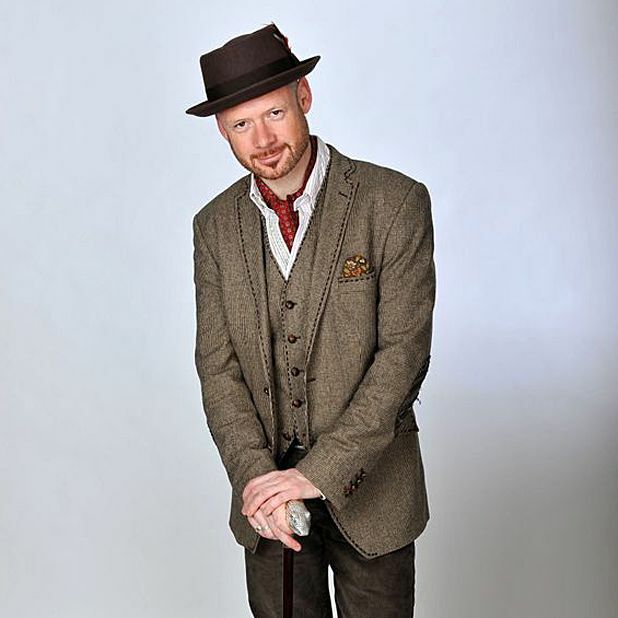 Now in his tenth year as a professional comic, Alistair Barrie’s material feels fresh and his stage presence uninhibited, despite the stylised, buttoned-up appearance. Swiping through swathes of usual comedian fodder, the suited self ironiser has a refreshing take on everything from Berlusconi to breast-feeding, and excellent audience chemistry (especially with the over-forties-third-rowers, whose reactions were weaved effortlessly into his performance). Veering from an amusing monologue on the awfulness of British weather to truisms on the paradoxical isolation of social media, Barrie’s reflections on the craziness of modern existence are thought-provoking without leaving you depressed. Greek-bashing and Tory-attacking ‘easy hits’ are nicely balanced with revealing personal anecdotes (the origins of the show’s title included). Barrie, always amusing, is at his funniest when impersonating - be it a sexualised bear, an east London geezer or a bright and breezy boy band who he somehow manages to liken to the weather. He may have turned 40 (or fogey), but there’s life in the old boy yet. The List called Alistair Barrie a 'Comic Dandy'. He prefers 'Urban Fogey'. The Independent went with 'Excellent'. Come and see why. ★★★★ (Chortle.co.uk). ★★★★ (Metro). ★★★★ (ThreeWeeks). Ages 14+. CKP.